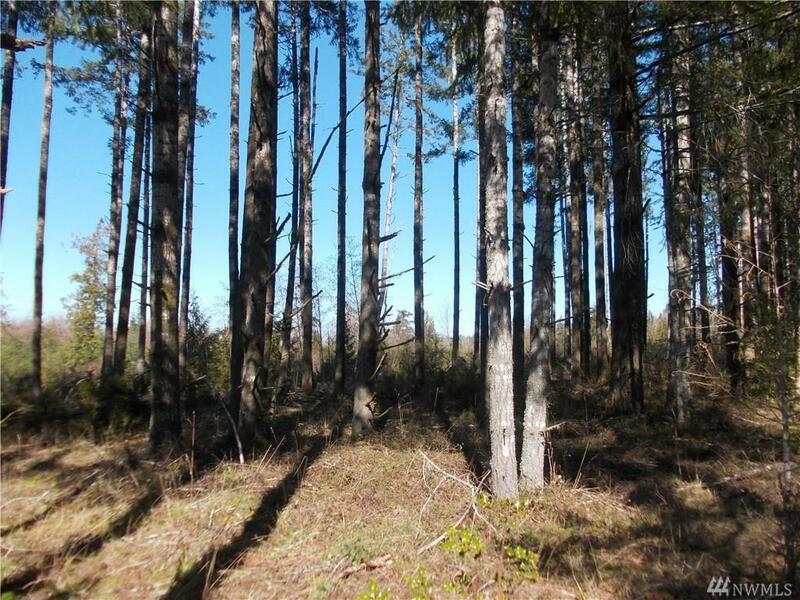 Beautifully territorial & Olympic Mountains Views from this 40 acre parcel! Sale includes parcel 13924110000, which has a 1,468 SF home with a well & septic. 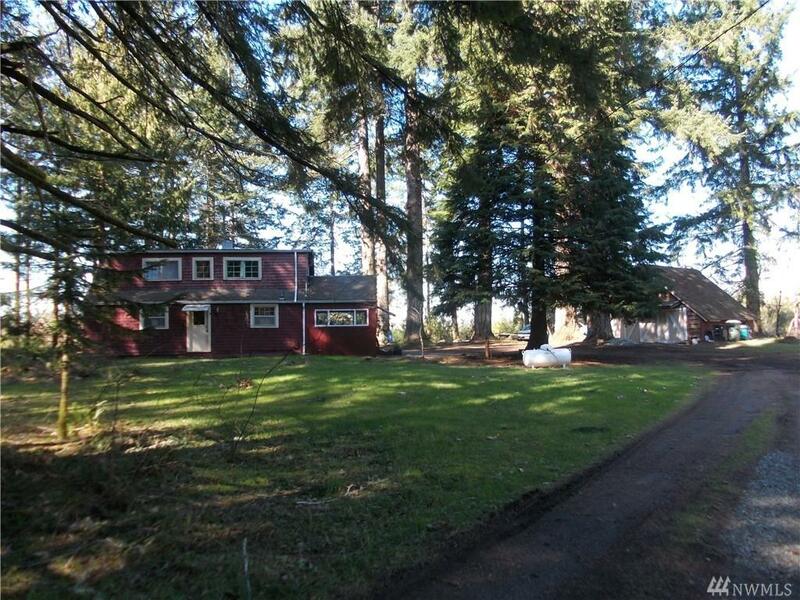 Tons of room to play and some serious seclusion just minutes to Olympia and in the Griffin School District. 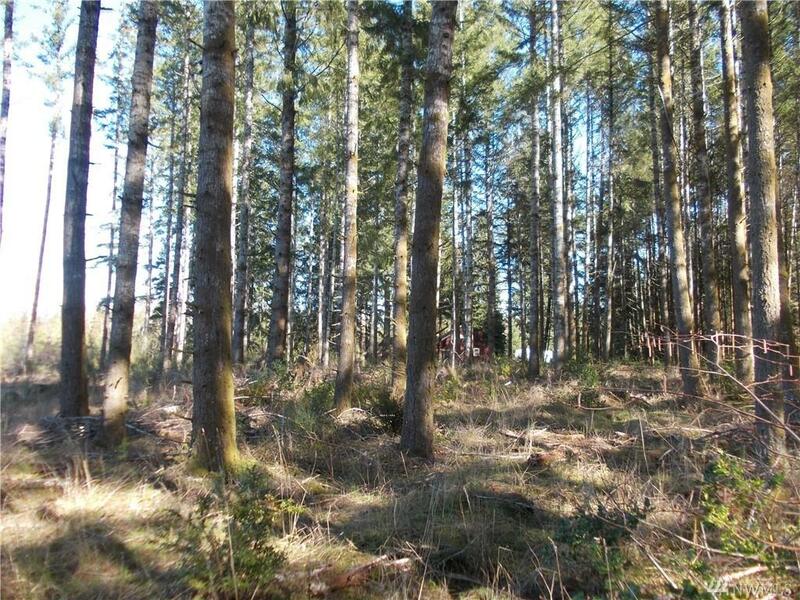 Property is classified Designated Forest Land and zoned RRR 1/5. 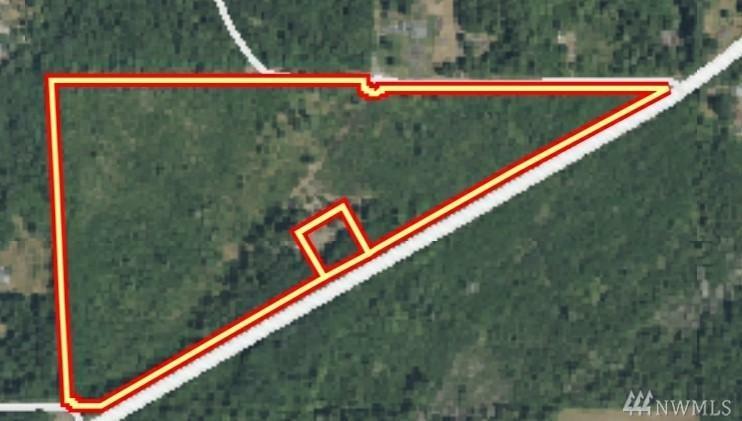 35 acre lot across Steamboat Island Rd is also for sale (parcel # 13924110101) Call for more info!